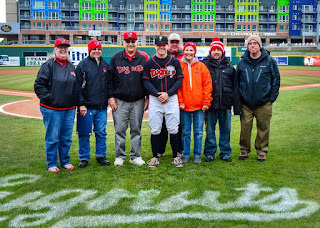 Each month, the Lansing Lugnuts Booster Club honors a Lugnuts player as the player of the month with a small presentation before a selected home game. The player is chosen by the coaching staff. The POM receives a certificate and a $25 gift card from the club! The POM for May will be announced soon!